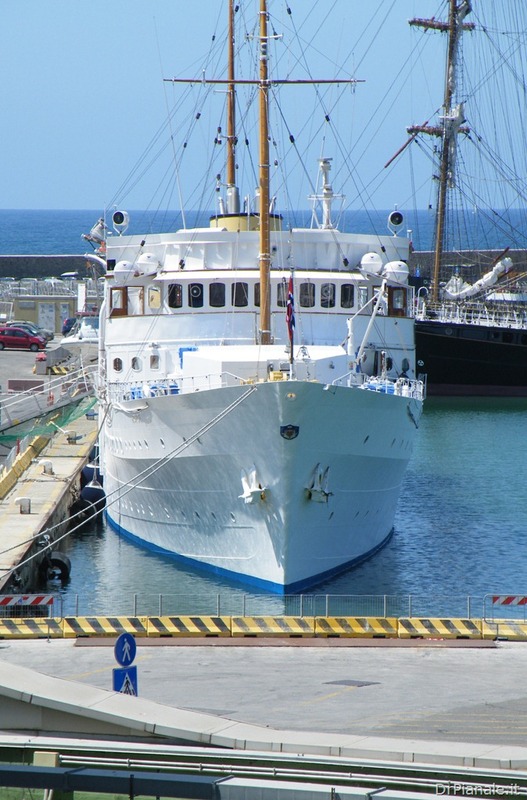 HNoMY Norge (in Norwegian, KS Norge, or K/S Norge) is the Royal Yacht of the King of Norway. 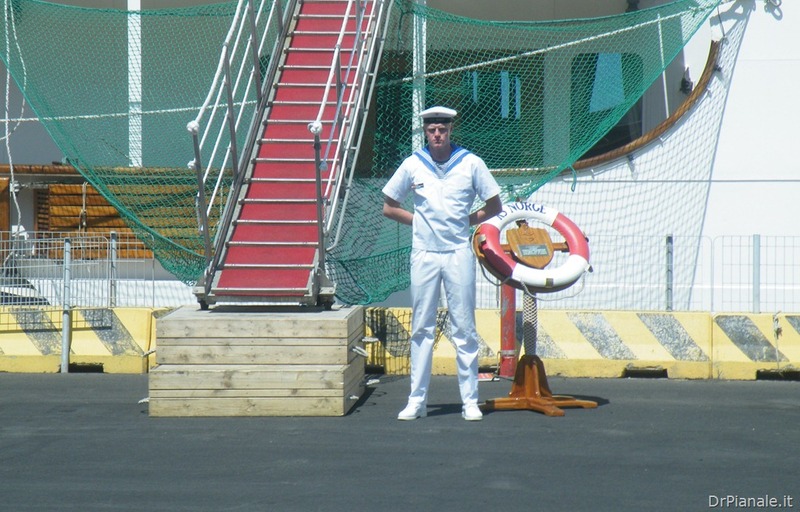 The ship’s name Norge is Norwegian for Norway. 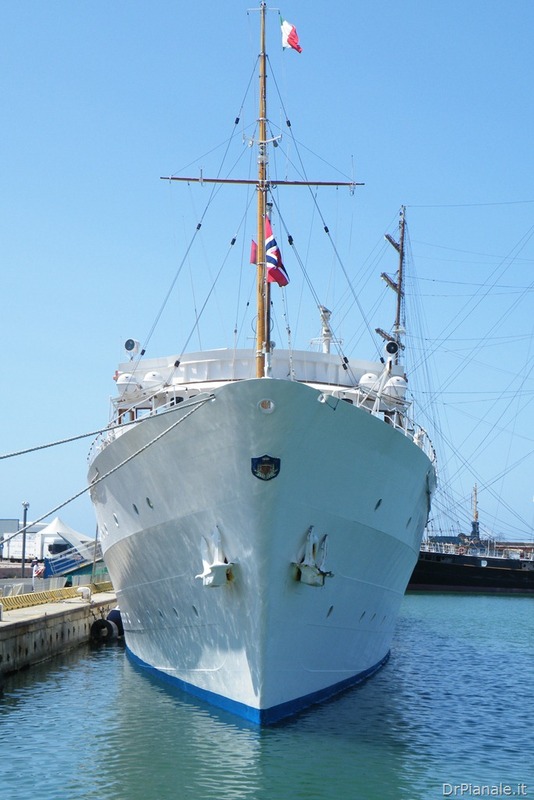 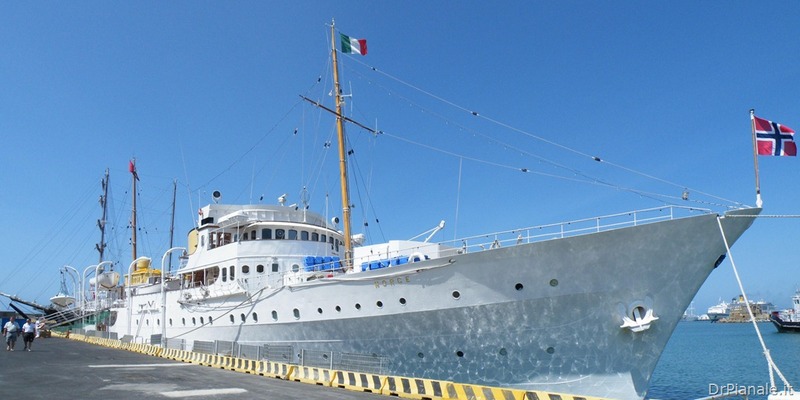 The Royal Yacht Norge was the Norwegian people’s gift to King Haakon VII in 1947. 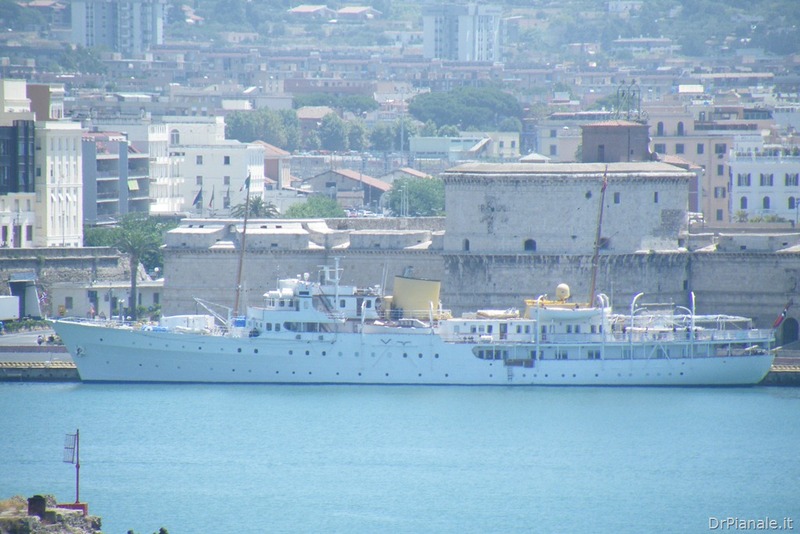 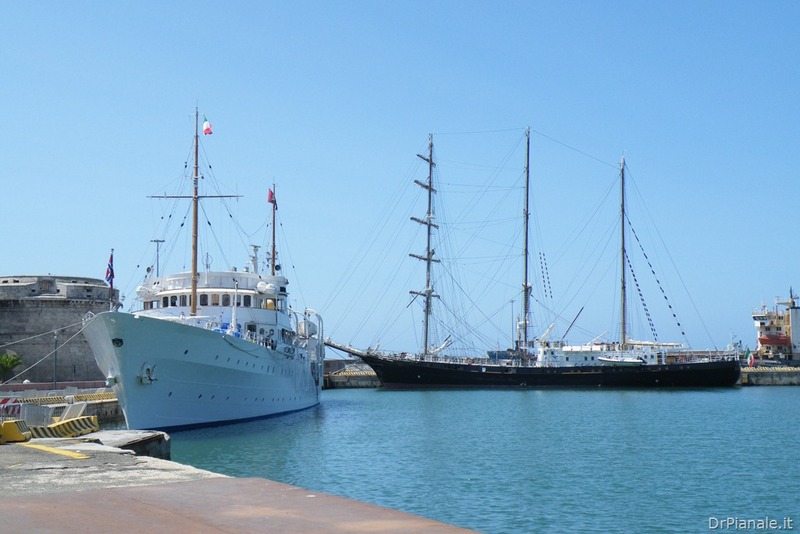 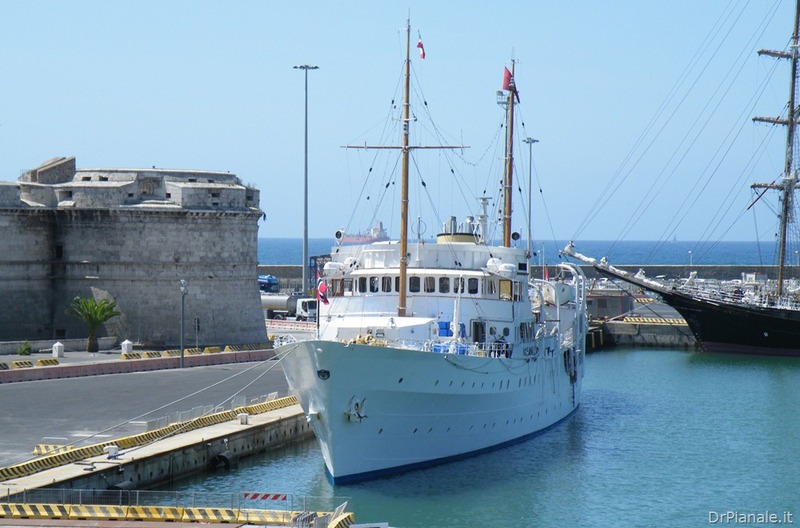 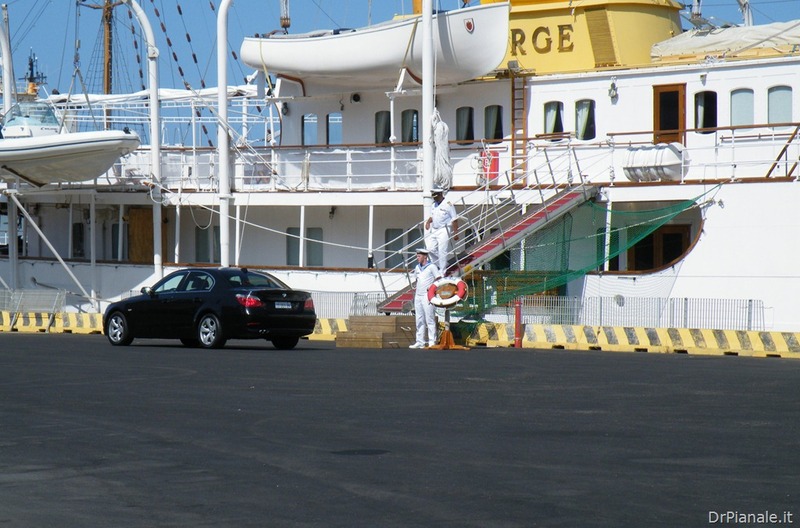 The yacht is owned by the King but maintained and manned by the Royal Norwegian Navy. 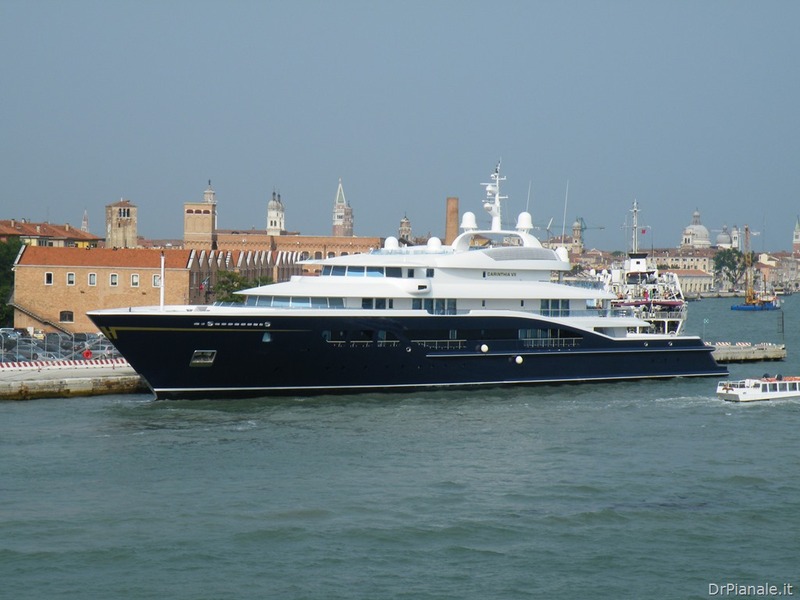 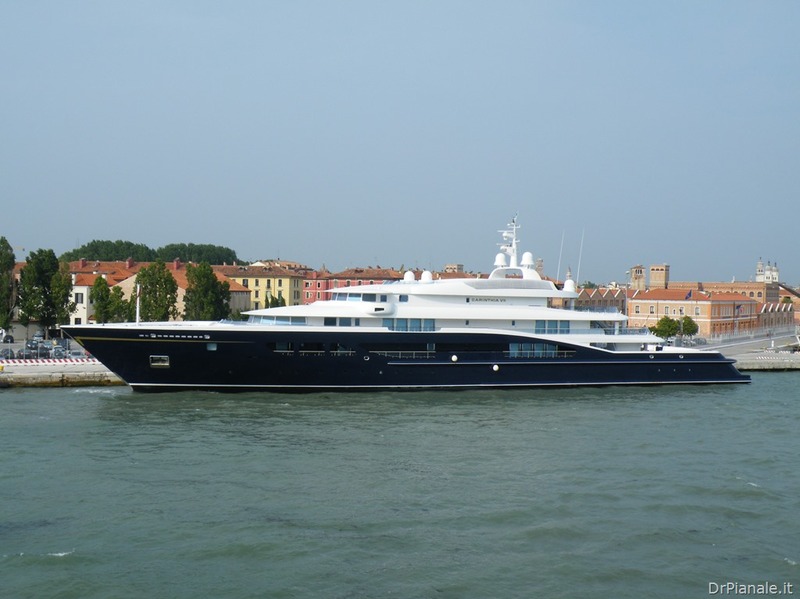 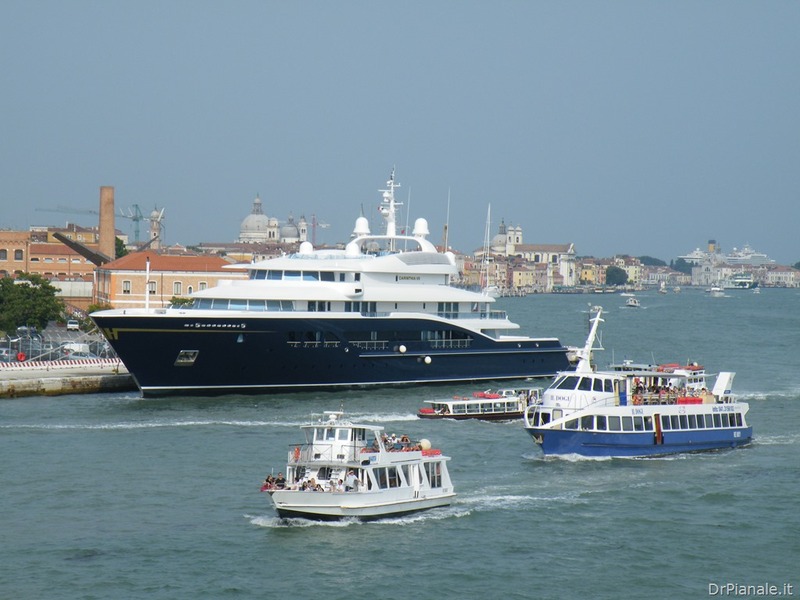 The yacht Carinthia VII was built in the Lurssen yard in 2002 and refurbished in the same yard 3 years later. 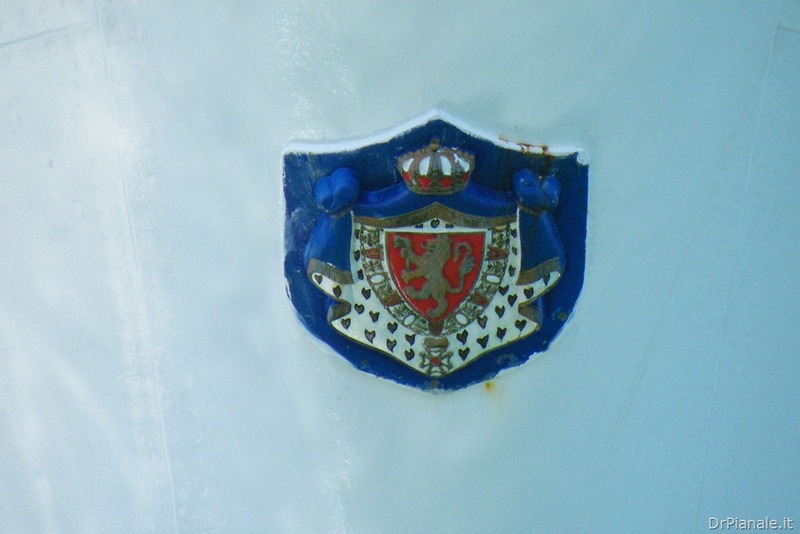 It was registered in Bremen, Germany and sails under the flag of Austria with the home port of Venice, Italy. 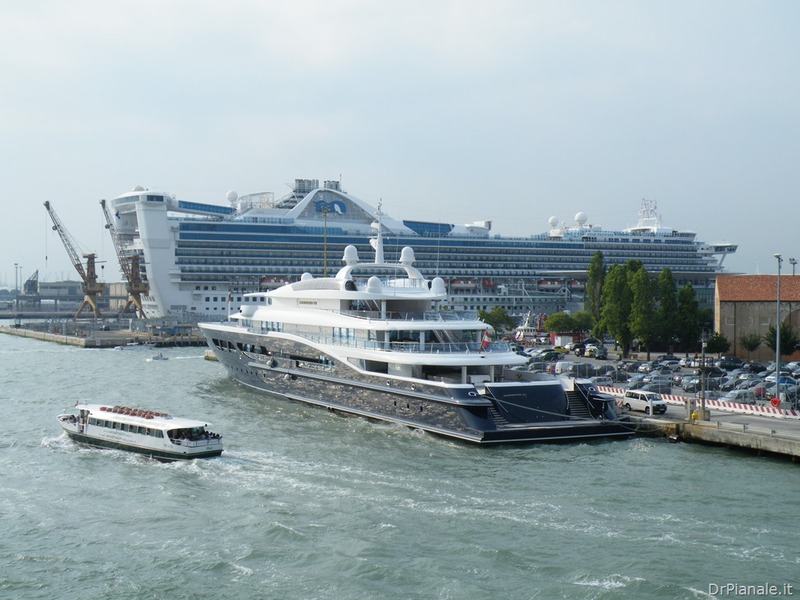 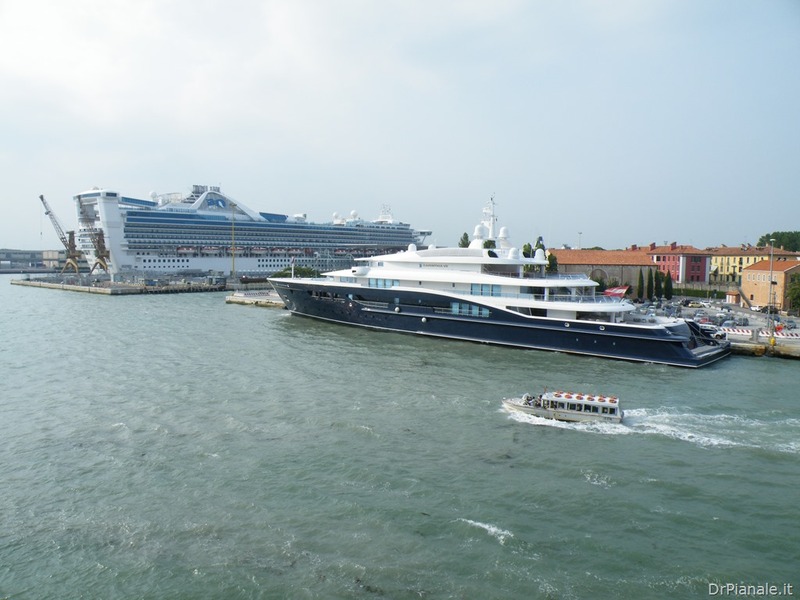 The 12th largest such vessel in the world, it is owned by Heidi Horten widow of Helmut Horten, a German entrepreneur.